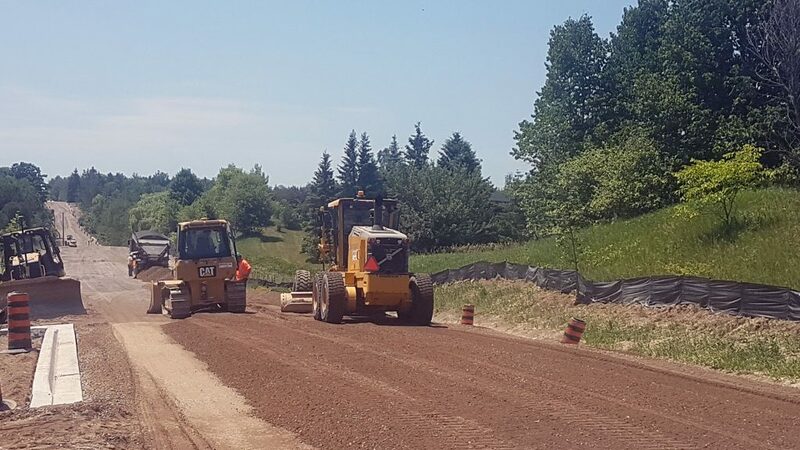 For over 50 years, Pave-Al has been a supplier of high quality Aggregates, which are used on a wide range of construction projects across the GTA. Our aggregate materials are used for a variety of applications, on both our own construction projects and by other contractors throughout the industry. We have supplied materials to meet the various specifications developed by owners across Ontario, and ensure compliance through our Quality Management System. Pave-Al has developed a strong supply chain for our aggregate materials, which we produce onsite or purchase in various quantities throughout the construction season to meet our customers’ requirements. 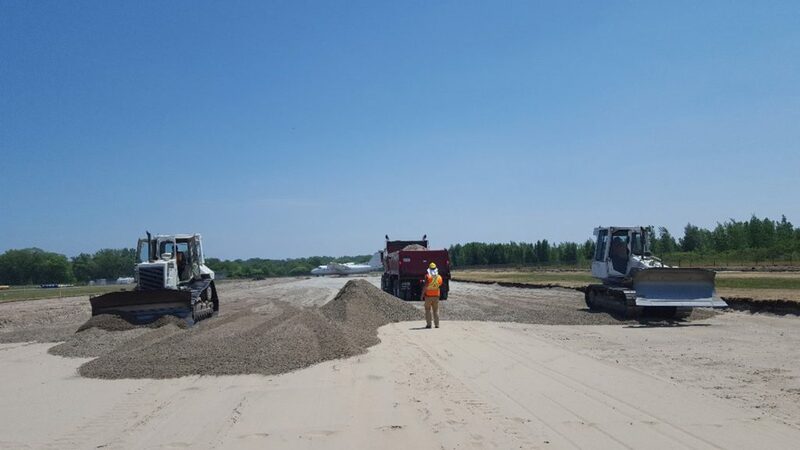 Our large stockpiles and ability to quickly increase production of recycled aggregates allows us to consistently maintain the inventory levels required to serve our clients. As an MTO approved source for our recycled concrete aggregates, our customers can be assured that our products meet strict quality standards. Our onsite testing laboratory is CCIL certified and provides continuous quality checks of the material produced at our facility. Pave-Al continues to promote the use of recycled aggregates for road building, as a cost effective and environmentally sustainable option for owners. Contact us about Aggregates Production & Sales.